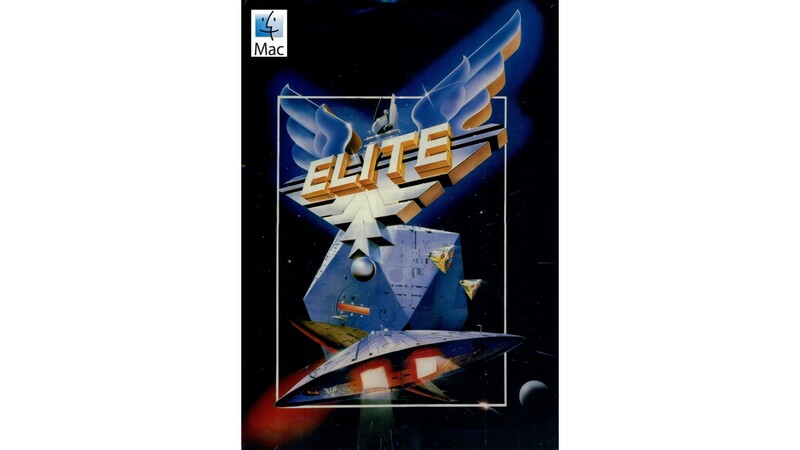 Experience the classic space trading game, Elite, as released on the BBC Model B in 1984, by Ian Bell and David Braben. From the original box description: "Command your Cobra space ship in a fantastic voyage of discovery and adventure, a supreme test of your combat, navigational and entrepreneurial skills. Trade between countless planets, using the proceeds to equip your ship with heat-seeking missiles, beam lasers and other weapons - corporate states can be approached without risk, but unruly anarchies may be swarming with space pirates. Black market trading can be lucrative but could result in skirmishes with local police and a price on your head! However you make your money, by fair means or foul, you must blast onwards through space annihilating pirate ships and hostile aliens as you strive to earn your reputation as one of the Elite!" “The game of a lifetime” Zzap! 64. May 1985. 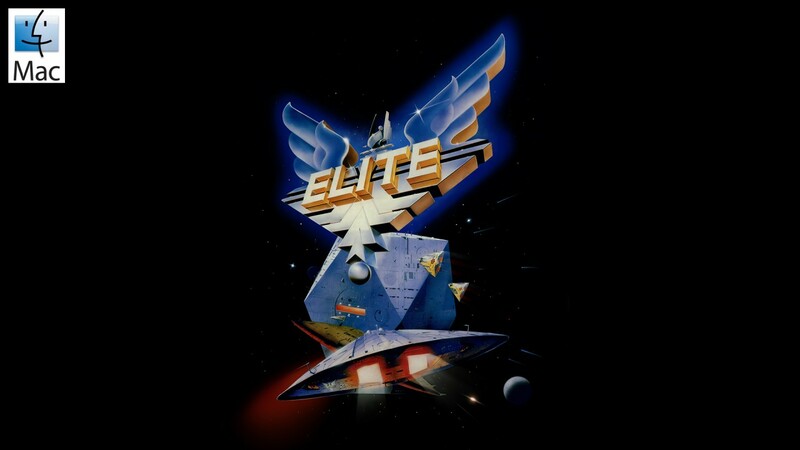 Package includes a disk image of the original Elite for BBC Micro B; BeebEm, a BBC Micro and Master 128 emulator that enables you to run BBC Micro software on your PC; and instructions for getting started with both BeebEm and Elite.